Why are Burgess Optical Erfle Eyepieces better than standard Erfle Eyepieces? We started with a classic 5 element Erfle design then added High Index glass (or in the case of the 39mm - Ultra High Index glass). This allows for more efficient bending of light. We addressed the common problem of inferior edge performance that is in the classic Erfle design by splitting one of the doublets. 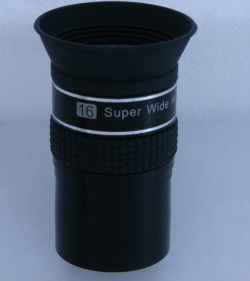 With these modifications we were able to achieve 5 element eyepieces with sharp star images to the edge of the 67-70 degree FOV (field of view) and 90 degrees FOV for the 39mm eyepiece. 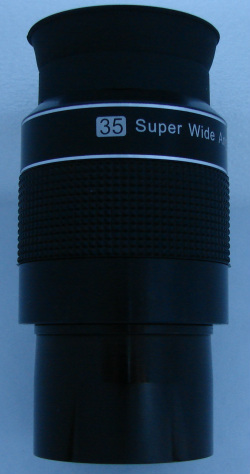 This eyepiece design uses no barlow elements, thus eliminating magnification change across the entire field which reduces curvature of field. 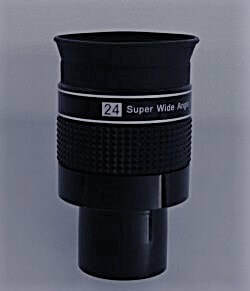 The only drawback to our Erfle design is it's short eye relief which makes producing high power versions of the eyepiece impractical.